Friday's lunar eclipse promises to be spectacular. Here are some thoughts from Sandy Whitton, our night-skies guru, about how best to capture it:Ideally you want to be set up and ready to go around 8.30pm, nothing worse than playing about with settings and miss the VIP moment. The eclipse will have already started around 6.15pm, but below our horizon. Need to be facing southeast from a decent height or a beach where you can see a clear horizon or have a focal point such as a church or building you want to include. 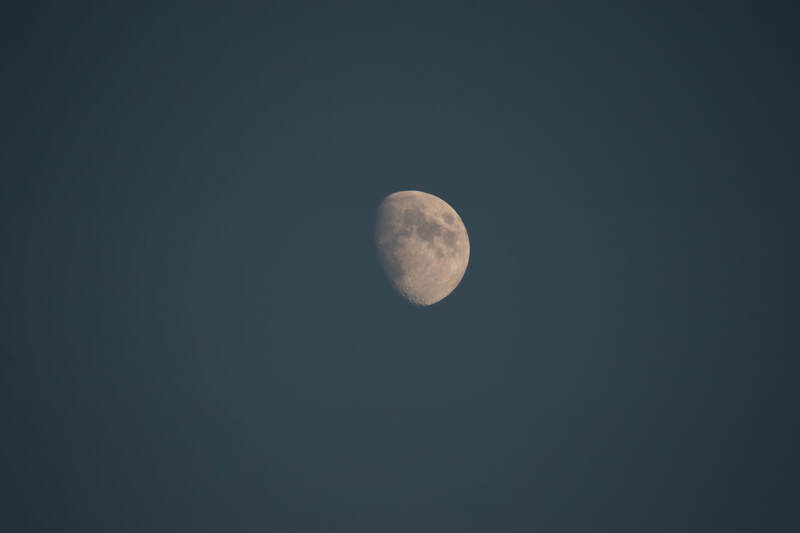 It might be tricky to see the Moon initially as the Sun does not set till 9.12pm, will still be light and also how the atmospheric conditions are, sometimes you get a shimmer / wobble in your lens but not anything you can do about that. It`s just the atmosphere moving about because you will be quite low to the horizon. It will get clearer as the Moon gains height. I shoot in raw, manual mode for all, good sturdy tripod and manual focus, turn of image stabilisation, I have everything turned off in camera when shooting night photography including noise reduction, and use live view, timer or cable release. 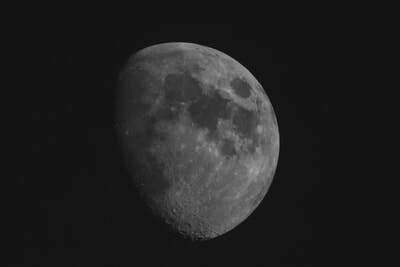 I magnify 10 times in live view and get the craters on the moon sharp when manually focusing, but you will need to keep focusing as the moon will rise quickly and you will lose your sharpness / focus. Or you can use infinity setting on your lens, which is ok for landscape but not really for night photography. Depending whether you are wide field or telephoto it’s up to you. The Moon will be quite small on Friday night but hopefully we’ll see some nice red coming through. Be careful not to over-expose or you will lose all the detail in the moon. You will have to keep playing with camera settings as light will change rapidly, all part of the fun. I keep ISO for the Moon to 100 or 200. I have attached a couple of pics of the moon I took Sunday evening at 9pm [settings below] roughly same time as it will be Friday night to get an idea of settings one un-edited & the other edited, the sky is still quite blue and moon not quite sharp. Sigma 2.8 - 70-200mm with 2 x extender, effective focal length = 640mm. ISO 100 - F6.3 - 1/250. Manual mode for all.